In order to receive the best prices on Cozumel shore excursions and activities, you will need to let me know so I can have my contact meet you at the park. Otherwise you will be paying full price. You will pay them directly; I do not receive a commission or take money from you. If you like these prices share the link with friends and bring visitors to my site. Chankanaab Discover Scuba –Learn to Scuba Dive for $66 usd (normally $86): includes a 30 minute scuba diving lesson so you can dive without being certified, full dive equipment including fins and mask, 50 min – 1 hr. under water diving with a guide. After diving can stay in the park as long as you would like and snorkel. You can use the snorkel gear the rest of the day. It also includes the entrance fee to the park, lockers, a sea lion show and manatee presentation. Chankanaab Certified Shore Dive $63 usd (regularly $76): for certified divers who need dive equipment. This includes the Chankanaab Park entrance fee, full equipment, 1 hr. guided dive through a cave, snorkel gear to use all day. It also includes lockers, sea lion show and manatee presentation. Chankanaab Certified Shore Dive with their own dive equipment: $35 (regularly $42): If you have your own equipment and just need tank and weights, this price gets you into the park and allows for you to scuba dive for 1 hr. off the shore. It also includes free lockers, a sea lion show and manatee presentation. Chankanaab Snorkeling and Park Entrance Fee $28 usd (regularly $36): includes park entrance fee and snorkel equipment for the day, lockers, sea lion show and a manatee presentation. 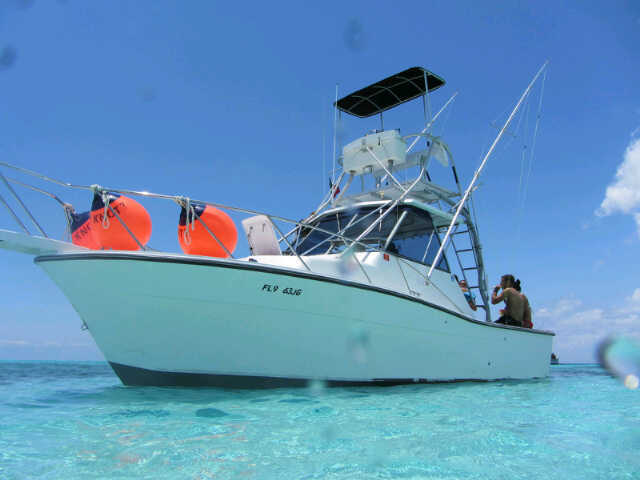 Beginner Diver Boat Dive $95 usd: Includes 30 min lesson on scuba diving, 2 tank boat dive in 2 different locations, full equipment, water, sodas and some fruit. Also includes a mandatory $3 usd national marine park tax regulated by the federal government. 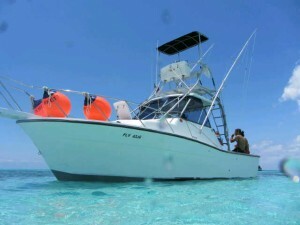 Certified Diver Boat Dive $85 usd: includes 2 tank boat dives in 2 locations, full equipment, water, soda and some fruit. Also includes a mandatory $3 usd national marine park tax regulated by the federal government. Certified Diver Boat Dive with just tanks and weights $75 usd: if you have your own bcd, mask and fins and just need tanks and weights this dive includes 2 tank boat dive in 2 different locations, weights, tanks, water, soda, fruit and national marine park fee. 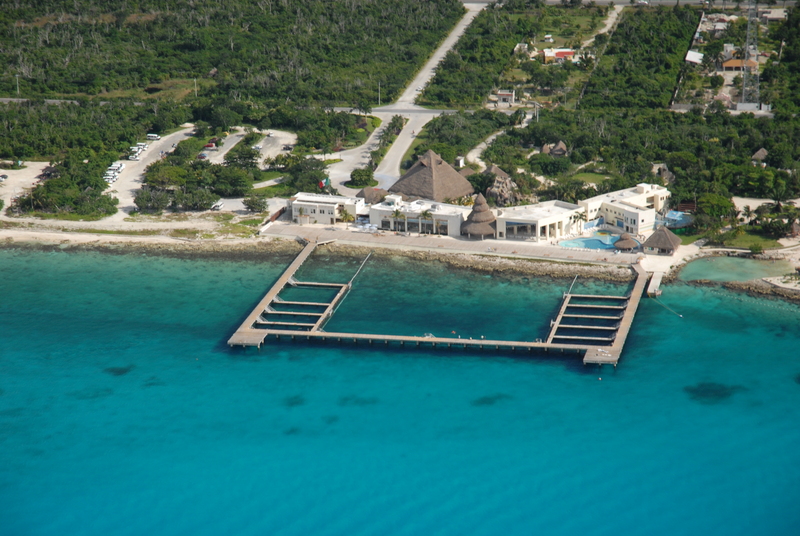 Interested in other “best prices on Cozumel shore excursions and activities? If you are interested in snorkeling on different reefs, or night dives and wreck dives let me know. I can also get you deals for Deep Sea Fishing Charters, Bottle Fishing, Horse Back Riding, Parasailing and Transportation for ruins, beaches or shopping. Contact me janna@getawayguide.org. To read more about Chankanaab Park click here. Please note that you can get these prices if you are from a cruise ship for the day. No need to pay the higher prices of using the cruise ship. The only exception is if you are cruising on Carnival Cruise lines and want to get into Chankanaab Park, then I won’t be able to get you the deal. 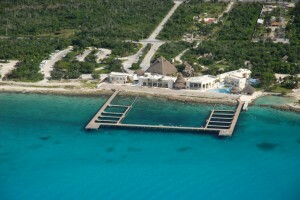 Chankanaab Park has contracted with Carnival cruise lines to not give deals to it’s customers. But if you are from Carnival and want to do other activities, not in Chankanaab Park, I can get you the better pricing.